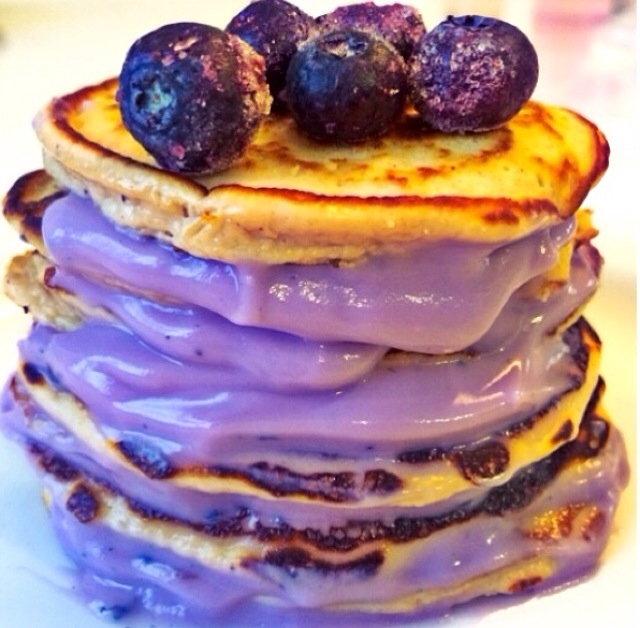 Give these pancakes a try, yum! Mix pancake mix and make 4 pancakes. Top with stuffing mix!